Come to Central Oregon and literally "jump" into all the fun! This is the place to go skydiving. Whether you are looking to do your first sky dive or if you are an experienced jumper, check out the businesses and facilities listed here. First-timers to fully experienced can enjoy skydiving! Come experience the alternative perspective on central Oregon. Where everyone is welcome and everyone has fun! We have photography jumps and a skydiving school. We have a relaxed, family atmosphere where everyone fits right in. 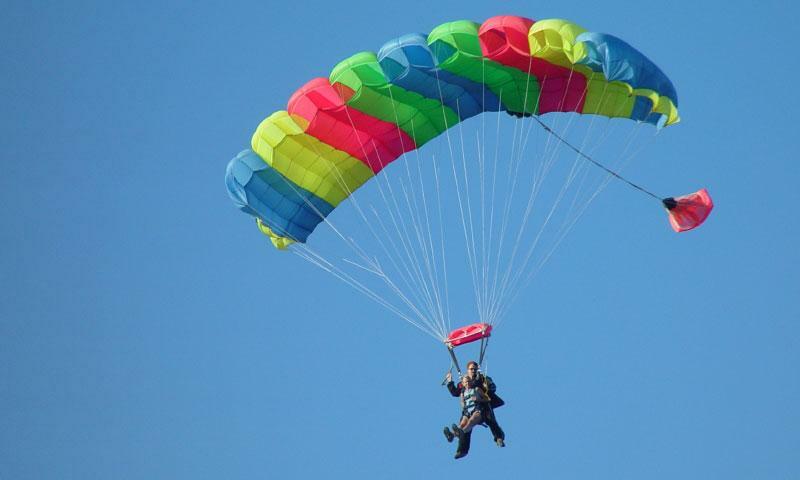 Tandem jumps, training jumps and experienced jumpers are all welcome at Skydive Oregon!